The agency has taken their custody and they will be produced before a Delhi court later in the day, the officials said. New Delhi: In a major boost to agencies probing high-profile corruption cases, a Dubai-based businessman wanted in the VVIP choppers case and a corporate aviation lobbyist have been deported to India. The two were arrested by the Enforcement Dirctorate on Thursday morning. 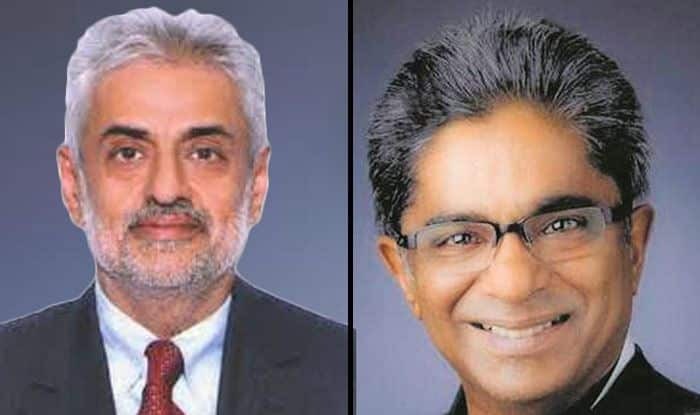 Rajeev Shamsher Bahadur Saxena wanted in Rs 3,600 crore AgustaWestland VVIP choppers money laundering case and lobbyist Deepak Talwar wanted by the ED and the CBI in a case of misusing over Rs 90 crore taken through the foreign funding route, were brought in a special plane to Delhi around 1:30 AM. The development comes nearly two months after the extradition of Christian Michel, the alleged middleman in the AgustaWestland VVIP chopper case. He is currently in judicial custody.